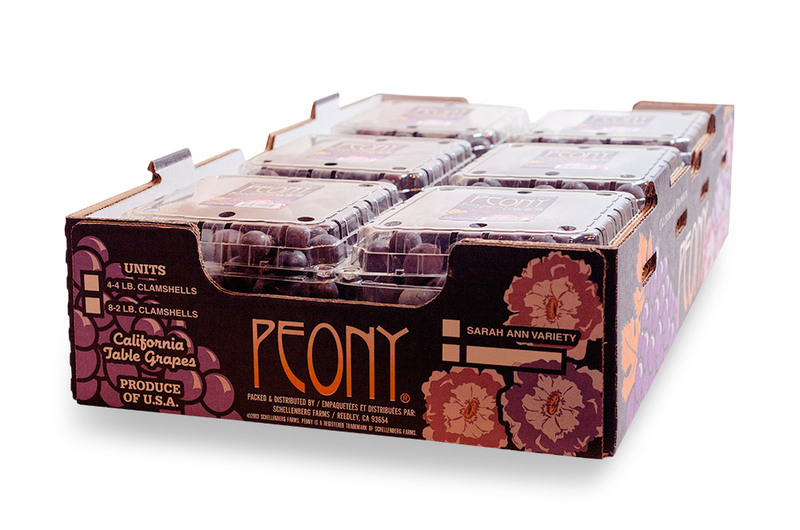 The story of our Peony® Grapes began with some innovative grafting and experimentation that ultimately produced these large, purple-black seeded grapes.  Sweeter than most, these unique grapes display an exceptional depth of Concord flavor, intermingled with deeper Muscat-like notes and a subtle finish. 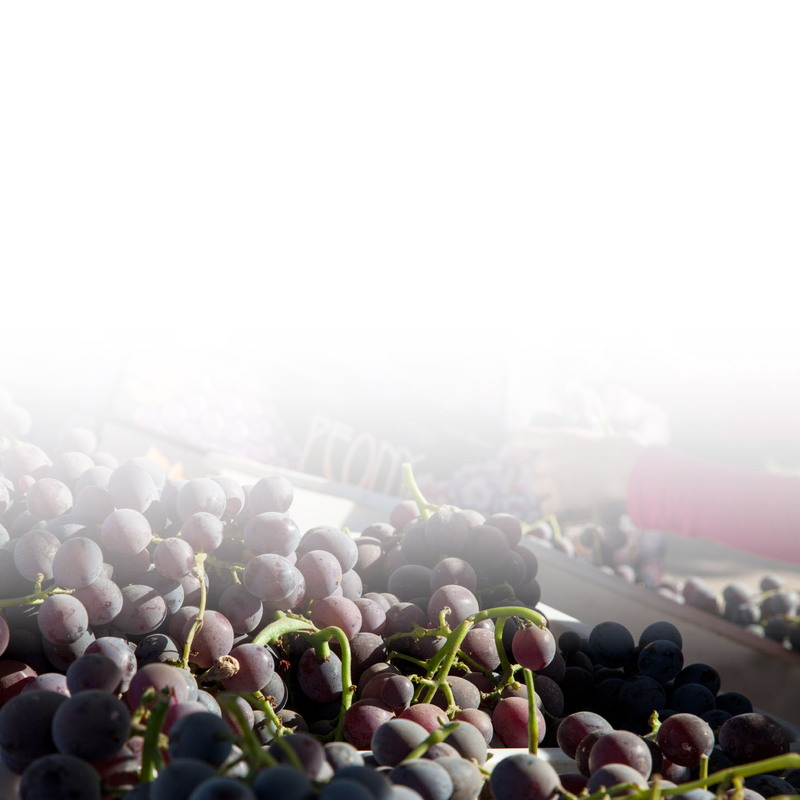 This natural combination of flavors and sweetness gives the Peony® table grape a rare and wonderfully smooth taste. It seems as though everyone has their own words to describe the flavor profile of the Peony®. We’ve found that their flavor can be characterized by their sweetness. 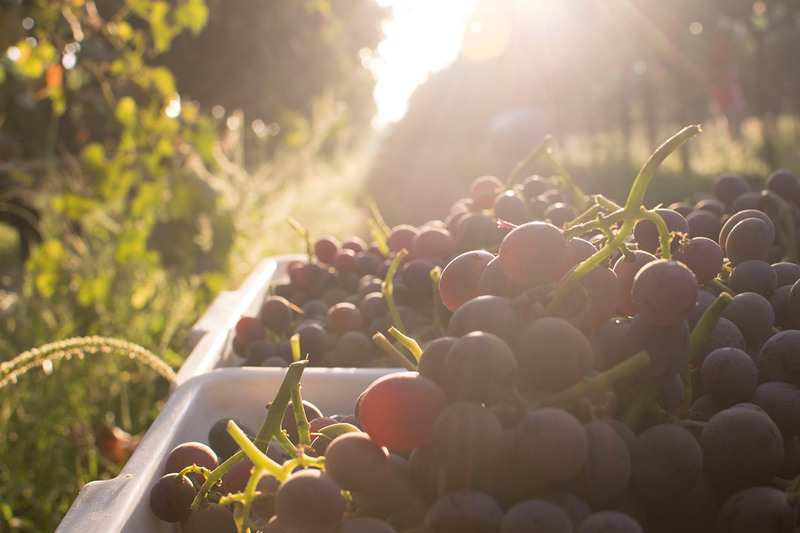 While most supermarket grapes will have a sugar content of less than 20°Bx, Peony® grapes are usually around 23°Bx and sometimes as high as 26°Bx. 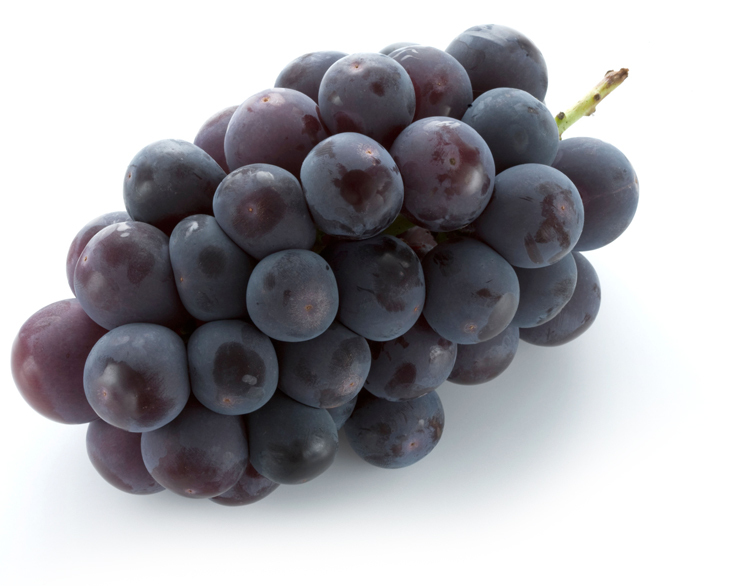 The sweet and flavorful Peony® grape is simply “off the charts”.